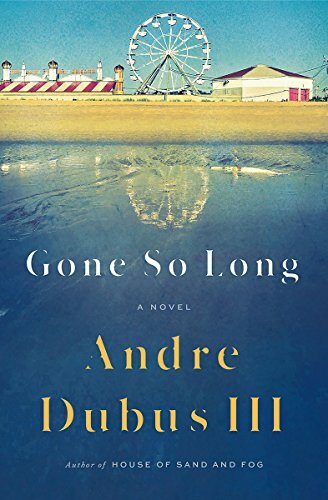 "In Gone So Long, his first novel in ten years, Dubus tells the story of three people dealing with the pain and heartache of a tragedy from many years before. We see the stories of Susan, a forty-year-old professor who struggles with the trauma; Daniel, Susan's father who impulsively killed her mother when she was three; and Lois, the maternal grandmother who raised Susan, and who is stuck in anger and bitterness. The novel moves from the New England coast to Florida, and there is palpable tension as their lives intersect once more. Dubus has woven a story of darkness and compassion—never falling into sentimentality—that leaves us in awe of his writing and his humanity." Section New Hardcover - Fiction / All Staff Suggestions / Carole H.